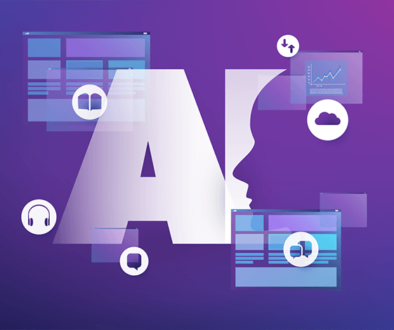 Healthcare companies should know that using conversational Artificial Intelligence (AI) to automate more in the contact center will make all stakeholders happier and relieve the burden on operations. But given the complexity of all that Healthcare companies are dealing with, it can be hard to prioritize or even know where to begin. 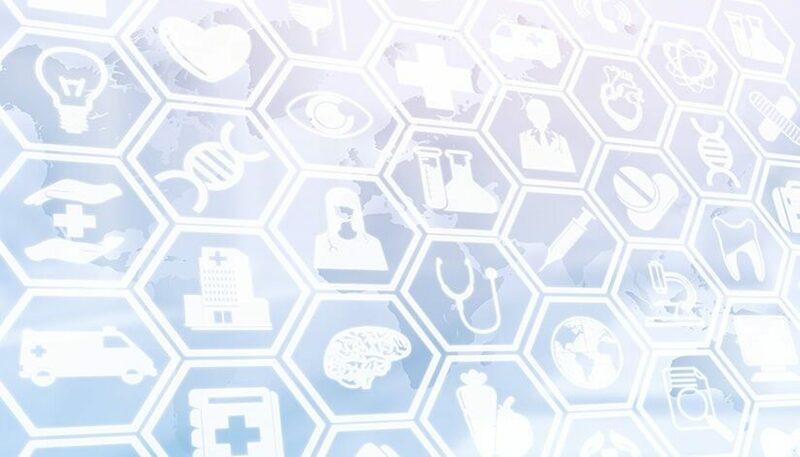 Using these best practices and a conversational AI solution, Healthcare companies can increase automation success rates by 10-20%. For an in-depth description of general Self-Service Best Practices, you can download our white paper. Automate the Authentication portion of the call. Healthcare companies have an additional burden that ordinary companies with contact centers don’t have: they need to be HIPAA compliant. As much as 20% of the time on all calls can be consumed with cumbersome patient authentication processes. Figuring out how to collect the myriad of acceptable data (DOB, Account number, Zip, etc.) through a basic IVR can be difficult, so it has never been a consideration to automate this process. 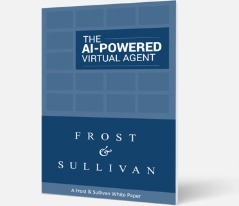 But using Natural Language and Advanced Speech Recognition capabilities, conversational AI can use an algorithm that validates a more complex series of caller data inputs. Each self-service success can reduce 2-3 minutes off of every call. Use data to personalize the conversation. Callers love to hit “0” or ask for an agent right away. Often this is because, traditionally, automation doesn’t work; it does not recognize callers and tailor the options and feedback for that specific patient or provider. When callers zero-out, it makes the investment in automation fail to pay off as planned. Given the amount of information Healthcare companies have about their patients and other customers, a business analytics-infused platform should be able to present personalized data to the caller, enticing them to complete their task using self-service. This saves time for callers and agents, and saves money for your business. Create a system that works for patients and providers and others. Healthcare companies have more varied callers than any other industry (patients, providers, payors, etc.) making traditional routing menus very annoying because callers need to, “Press 1 if you are a patient, press 2 if you are a physician…” and so on. This type of menu reduces adoption, increasing failouts and sending callers to expensive contact center agents–even though their request could actually be served by automation! Each time you present a touchtone menu at the start, it can reduce self-service completion by 10% and misdirect as many as 20% of calls. Check out our infographic to learn why. Rather than begin calls with a menu, use an Intelligent Front Door, which essentially asks, “How can I help you?” Based on the reply, enhanced AI deduces whether the caller is a patient, physician, or some other patient designee, and handle the call appropriately. Don’t make callers repeat themselves. There is nothing more frustrating than using self-service to answer a certain number of questions, only to have a CSR later ask the exact same questions upon transfer; this is an immediate frustration even if the caller knows the agent is “just doing their job.” Companies that do this to their customers suffer from low Customer Effort Scores (CES) and possibly verbal abuse both on the call and later in social media. Given how much data is potentially collected during a typical Healthcare call, companies should religiously use CTI – computer telephony integration – to deliver all information gathered by self-service directly to the agent. Make sure your voice solution is always improving – design in continuous improvement. It was probably hard enough to get the budget and resources for the first IVR implementation and the thought of going through that process again hurts your head. In other words, the current IVR probably has not changed in years. Healthcare companies are exceptionally vulnerable to this atrophy due to the incredibly diverse demands of the business. Not only is the technology available today better, your customers’ expectations are much higher. Healthcare companies should look for a vendor that provides a SaaS solution with free updates (no End-of-Life) and a program to continuously tune and enhance the system… forever… also for free. Minimize frustration – if callers want an agent, give them an agent, but ask them to be specific! It might seem counter-intuitive to suggest that the system designed to automate calls should let callers out of the system easily. To save money, companies often force callers to stay in the voice system, despite pleas, zero-outs, or even expletives. 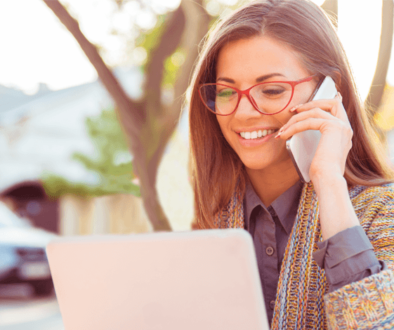 The caller experience should be the top concern, so if callers request an agent, route them to an agent. Having said that, a misrouted call in Healthcare companies can be problematic, so it is advisable to use an open-ended follow up question after the request for an agent. Acknowledge the CSR request, but also collect the reason for the call to aid in routing the call correctly. Try to design the automation to mimic agent processes as much as possible. Too many voice systems are designed robotically, not like real human agents. Automation might handle a request one way, but an agent might handle it another way, especially when it comes to exceptions, which naturally are more prevalent in Healthcare companies. Persistent callers learn to game the system every time they want an exception, which takes them out of the automation and into the contact center, where agents end up making concessions. 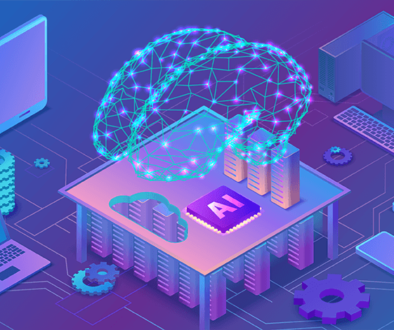 Using conversational AI, you can design the system to emulate the human process, like offering discounts or waiving expenses under certain conditions; importantly, the CSR should be held to the same rules the AI follows. We developed these best practices over years of experience, both advising clients (like J&B Medical Supply) and delivering AI-powered automation to their contact centers. Use them in your own center to improve finish rates, reduce caller frustration, and get your company on a path towards the future of customer experience.